On December 13, Oakland will gather for a special night of music and drama to lead us into Christmas. 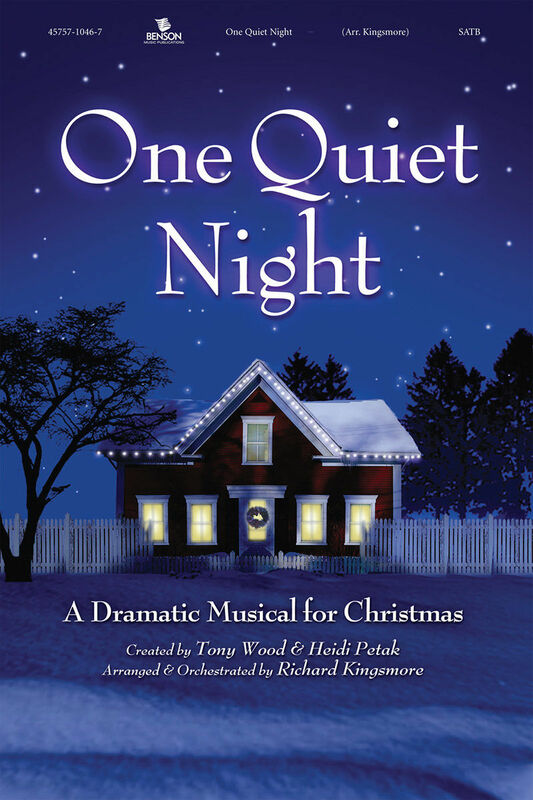 The Youth and the Choir will perform a brilliant drama, One Quiet Night, about a family too busy with Christmas preparations and chores to actually celebrate Christmas. Far too often we overload Christmas with tasks and hopes and expectations, that they actually inhibit us from worshiping and welcoming Jesus. We will also take up our annual JOY GIFT OFFERING. The Joy Gift Offering, all of which helps provide financial assistance to current and former church workers and their families and also enables deserving students to attend Presbyterian-related racial ethnic colleges and schools. For more information visit the Christmas Joy website. 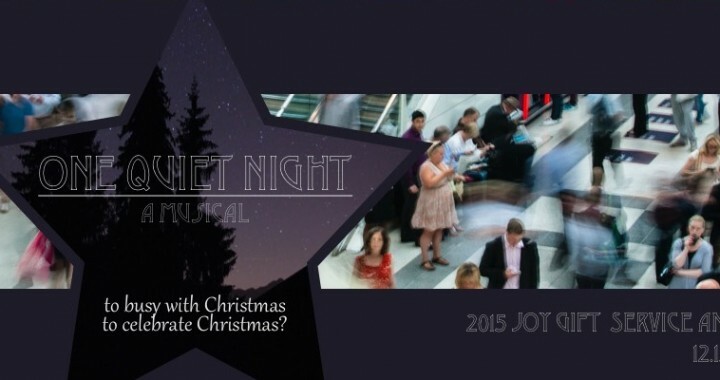 Posted in Events and tagged Christmas Joy, Drama, Joy Gift, Musical, PCUSA Offering, PYC, Youth.